If you’ve been charged with a violent crime, it’s time to consider an attorney. 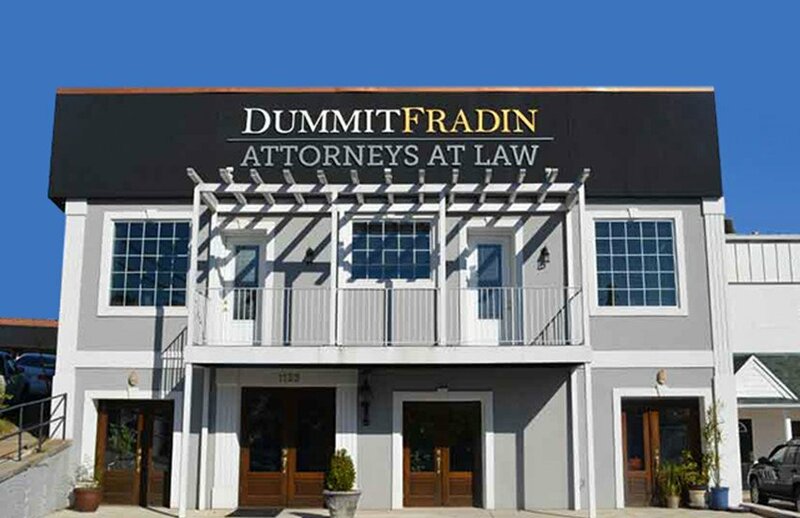 We at Dummit Fradin know what you’re going through. 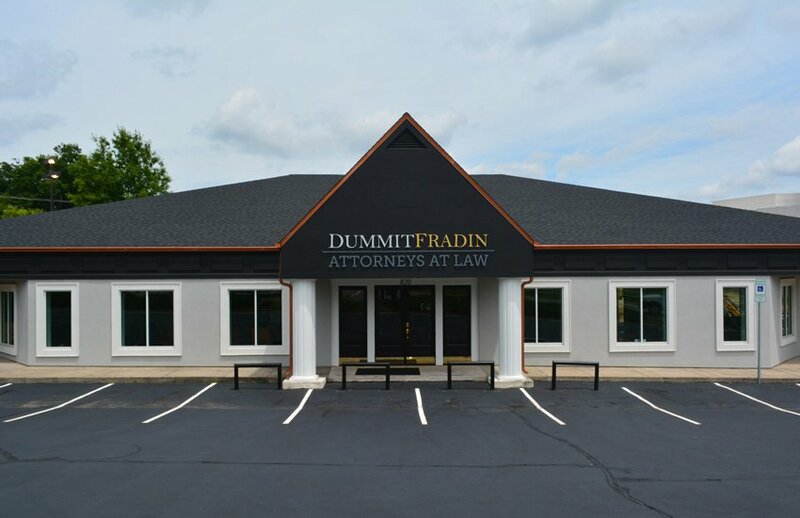 We also know the law, and we’re prepared to tackle your case. Our goal is to help you minimize or potentially avoid the consequences you’re facing. We understand that there are two sides to every story, and this is especially true in assaults. If you are charged with assaulting someone, you should talk to an attorney before making any statements to the police. Once you brief us on the exact charges you’re facing and the nature of the evidence being used against you, we can brief you on the potential consequences and begin work on your case by challenging the allegations. We know what statutory elements the state is going to try to prove to obtain a conviction against you, and we can provide you with a defense strategy designed to protect you from a possible conviction. 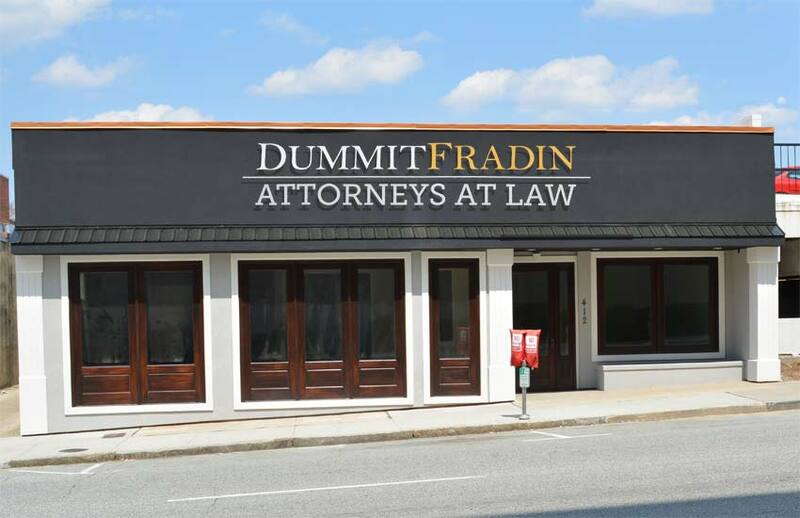 Here at Dummit Fradin, we’ve defended plenty of people in North Carolina who have been accused of assault and other violent crimes. If you were arrested in North Carolina, contact us immediately. From domestic violence to bar fights, assault or violent crime charges require proactive representation and an extensive knowledge of the local justice system. Luckily, you’ve come to the right place. The facts of your case will determine the best course of action. We examine the police records and conduct our own investigation. Are there witnesses, or is this a “he said/she said” situation? Is there physical evidence? Did the victim suffer bruises or go to the hospital? Are the allegations connected to a break-up, divorce or child custody case? Who started the fight? Who called the police? Was there alcohol involved? There are viable defenses to assault, including self-defense, defense of others, and more. Give our office a call today to address your violent crime matter.